JG Thirlwell has produced a new song by Karen O for the new Tim Burton film, Frankenweenie. Entitled “Strange Love”, the song was written by Karen, who also sings on it, and was recorded and mixed at Vinegar Hill studios. The track features the talents of Jaleel Bunton (TV on the Radio) and Yusuke Yamamoto (Chin Chin). 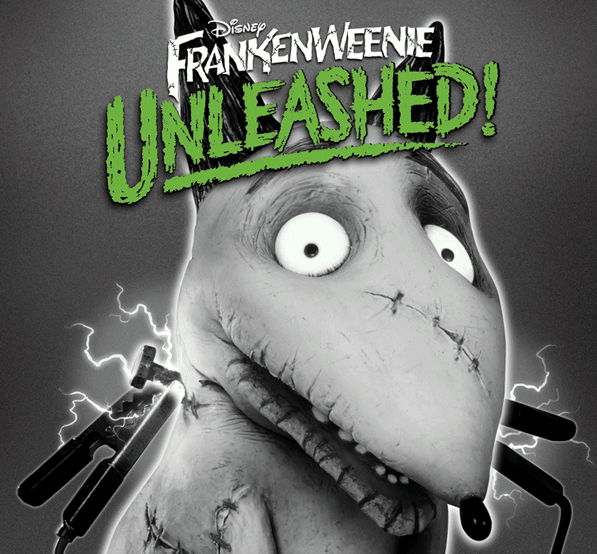 The song, which will play over the film’s closing credits, will also appear on the Frankenweenie Unleashed! album, which features songs from and inspired by the film. The album also features songs by Neon Trees, Mark Foster , Passion Pit , Grace Potter feat. the Flaming Lips, Imagine Dragons , Robert Smith , Winona Ryder and many more. The film’s original score is by Danny Elfman.